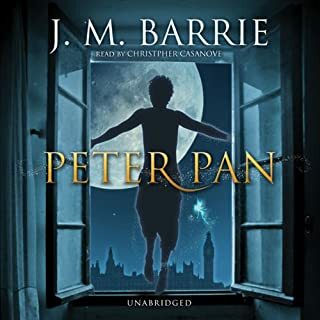 Barrie works an indisputable magic on listeners of all ages in this classic tale of the boy who wouldn't grow up. As a baby, Peter Pan fell out of his carriage and was taken by fairies to Neverland. There, he can fly and is the champion of the Lost Boys and a friend to the fairy Tinker Bell. Revisiting England, Peter becomes involved with Wendy Darling and her younger brothers, all of whom accompany Peter to Neverland. The children have many adventures and vanquish the pirate Captain Hook. 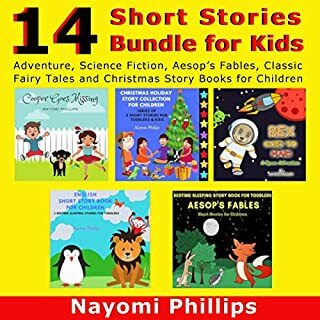 The Children's Book Of Christmas Stories is a wonderful assortment of 35 Christmas-themed tales that have been chosen by editor Asa Dickinson. 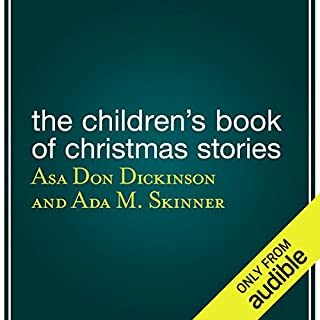 Authors include Charles Dickens, Hans Christian Andersen, Susan Coolidge, and Elizabeth Harrison. Whether it is for children, or for family gatherings, everyone is sure to be captivated and enthralled! One of the best-known stories in American culture, The Wonderful Wizard of Oz has stirred the imagination of young and old alike for over 100 years. 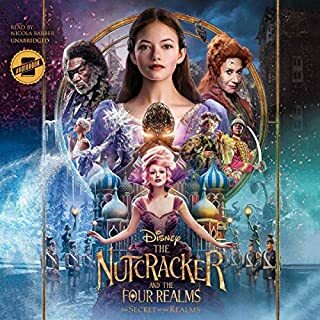 Academy Award-winning actress Anne Hathaway (Rachel Getting Married, Alice In Wonderland), fresh from filming one of this year’s most anticipated films, The Dark Knight Rises, lends her voice to this uniquely American fairy tale. 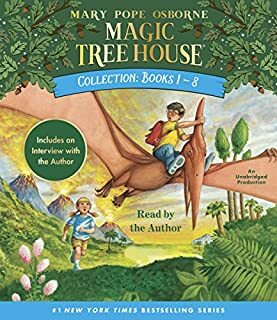 I had never read this book, even as a child. Of course, like everyone, I'm very family with the film. I liked the book much better than the movies! The characters are much more developed and endearing. Anne Hathaway was incredible! 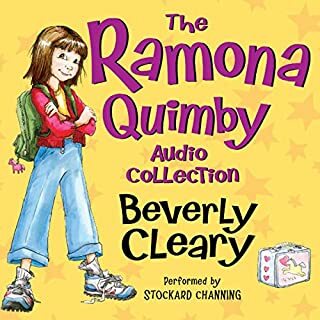 She had a fun, distinctive voice for every character- and there were A LOT of characters! It was like being read to by a loved one. She even put great enthusiasm into reading the narrative. 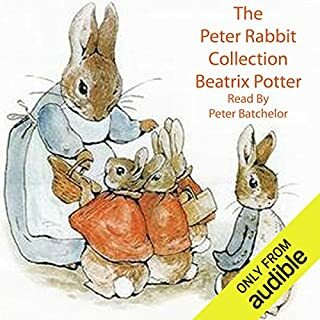 I am looking forward to listening to this again with my daughter when she gets a bit older. Miss Hathaway’s performance was incredible! It was lively and all characters were brought to life very vividly. A classic well read. Things are different in the book then in the movie that we have all seen. Worth listening to. 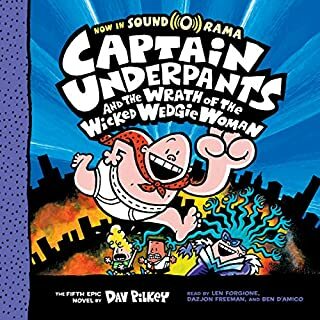 The narrator really loves reading this book. 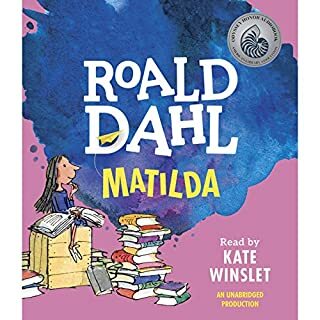 Hathaway brings the original book alive with such a variety of characters and joyful with every word. Would you listen to The Wonderful Wizard of Oz again? Why? Yes, there was so much that was in this book that is not in the movie that I found interesting. I also loved Ann reading it. She was great. For any Wicked fans out there, you will find things in this book that are in the play. What other book might you compare The Wonderful Wizard of Oz to and why? I don't know as I never read books like this but now I think I may give more like it a try. Loved it! She really made the book jump out and take form in ones head. I was shocked at the violence in the book. Lots of chopping off of head. That may bother some children. 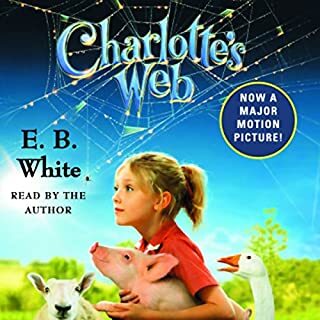 I want to read all of the books in this series and learn all about Oz and what happens in it and to Dorthy and her friends. Makes me feel like a kid again...maybe for the first time. Loved the book, and LOVED Anne Hathaway reading it!! A good listen for good fun. Love this way better than the movie. My 11 year old son and 9 year old daughter were riveted on our road trip. Even hubby said he liked it better than the movie. Anne Hathaway deserves a major award for her ability to beautifully tell the story and fittingly change the voice of each character. Thank you Anne!! I liked that the way Anne Hathaway created voices for each character, in a way that felt like each one was voiced by a different person. 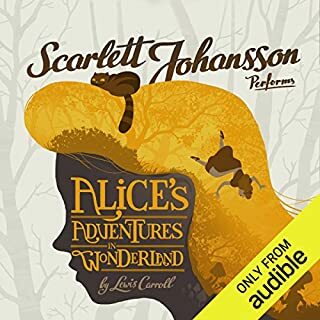 Out of all the audio books I've listened to, she was the best performer so far! 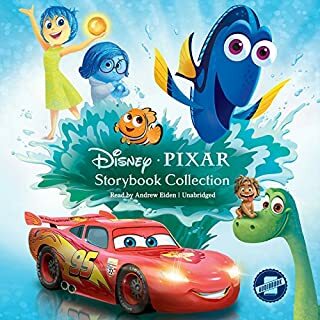 As for the story, I'd recommend it for the younger ones that haven't seen the movie yet. The younger ones would also enjoy Anne Hathaway's performance immensely! The older ones or the non-fans of Anne Hathaway might not appreciate her performance. 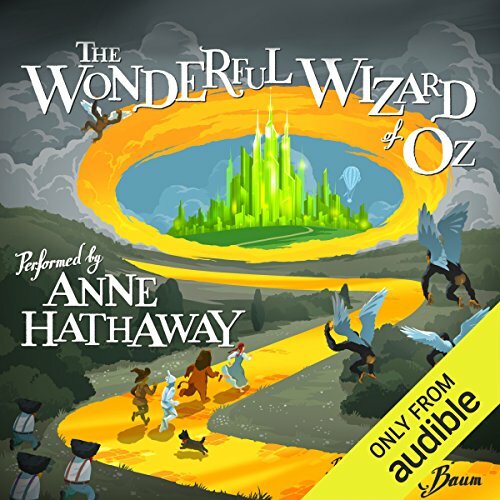 Where does The Wonderful Wizard of Oz rank among all the audiobooks you’ve listened to so far? 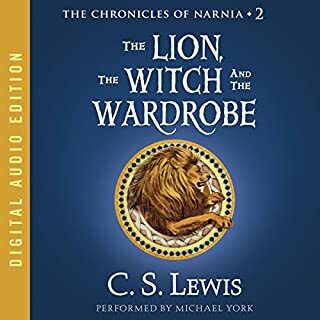 Because of the narrating, this audiobook ranks #1 for me. She did such an amazing job. Never thought I would enjoy listening to this story this much. The Scarecrow. For one, the voice she uses for him makes me smile each time I hear it. For two, my favorite line in the story, "Yes brains are important, but you can't be happy without a heart." ****I'm paraphrasing of course. Which character – as performed by Anne Hathaway – was your favorite? As stated above, the Scarecrow. The field mice are such a close second though. Yes very much so. I want to share this experience with my children and everyone I know. So enjoyable. If I had one wish to make, it'd be to hear more from Anne Hathaway. The different voices she uses make the experience so great. 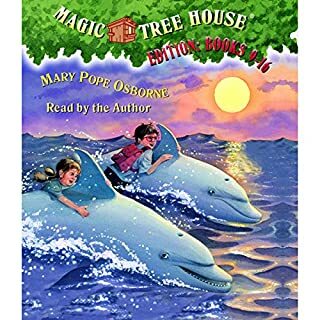 My 4 and 5 year old girls were enchanted by Anne Hathaway's delightful narration of this classic. They have tried listening to this story narrated by others and none were able to hold their attention like this one. They were captivated to the very end! what an incredible story! 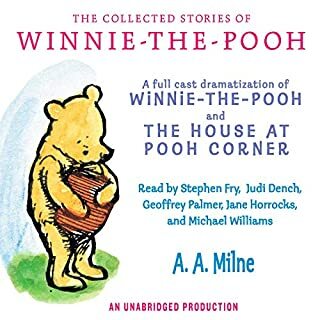 and the performance by the narrator was incredible. 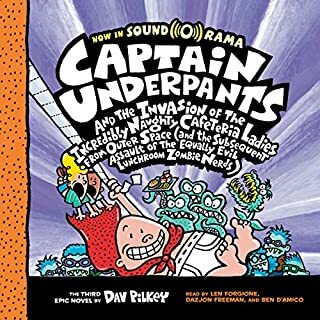 after listening to this book, it is going on my list of read out loud bedtime stories for my four children. I listened to this out of curiosity. I read an article about bimetallism monetary policy; that mentioned the Wizard of Oz having a related theme in it. It was also interesting to hear the differences between the original story and the movie story. I don't think; the narration could have been better without a full cast of voice actors. I enjoyed it. Anne Hathaway did an amazing job narrating this beloved story. 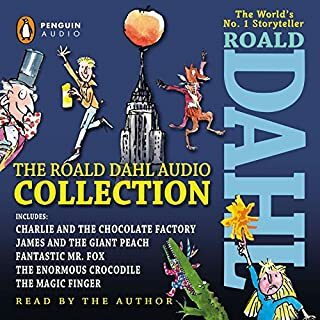 My two sons and I enjoyed listening to this very much. AS a kid, the first thing I looked forward to after Christmas was The Wonderful Wizard of Oz. It was always aired in Feb., which was sweeps month. I did not know that, I just knew it was sometime after Christmas. 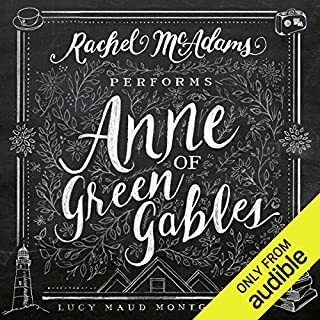 It was a great musical and this is a great book. They differ some and are the same a lot. The musical gave the Wicked Witch of the West a huge part that she did not have in the book. It was interesting to see the differences and easy to see why certain changes were made. The book is more violent, with some head chopping going on, but not enough to make the whole book not worth reading. It was published in 1900 and was the best selling children's book for two years. Baum has an excellent imagination and I loved the ceramic people, which was not in the movie. There are lessons on courage, intelligence, tenderness, confidence and ambition, which children and adults of today can learn much. Hathaway has taken a real beating by some reviewers. I did not always agree with her interpretations of the characters, (Valley girls did not exist when this was written) but I thought she brought life to the book. She kept it interesting. I much prefer a narrator that spices up the reading, as a reader who just mouths the words. Baum himself changed the book and characters in order to get it on Broadway. If he was alive today, I do not believe he would have a problem with his story being updated. I also liked the book Wicked, which gives you the witches side of the story.